Happy Thanksgiving! You've had some turkey, now it's time for some football. Three NFL games are scheduled this year, and all three will be streamed online. Things kickoff when the Eagles take on the Lions at 12:30 p.m. ET. That game will air on FOX and can be streamed on the FOX Sports Go app. Next, the Panthers will take on the Cowboys at 4:30 p.m. ET. That game will air on CBS and can be streamed on CBSSports.com. To wrap things up, the Bears will take on the Packers at 8 p.m. ET. That game will air on NBC and can be streamed on the NBC Live Extra app. American football has been played on Thanksgiving Day since 1920. 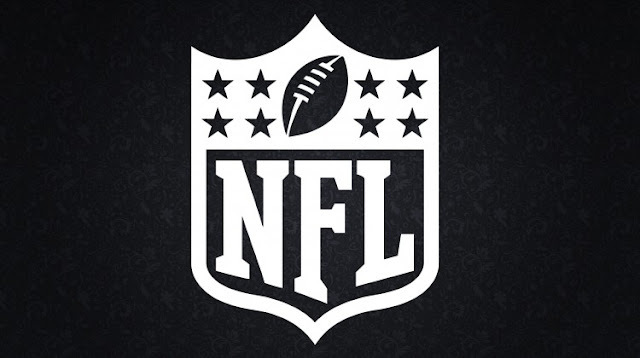 NFL logo image via rmtip21/Flickr.